Last week, Bethesda filed a lawsuit against Warner Bros. Interactive and Behaviour Interactive, claiming that Behaviour reused code from Fallout Shelter in Warner Bros.’ mobile game called Westworld. Warner Bros. has provided the following statement to Game Informer regarding the lawsuit, calling it “baseless”. As one of the world’s leading creators of intellectual property, including the ground-breaking television series Westworld, Warner Bros. has a deep respect for intellectual property rights. As such, the assertions by Bethesda Softworks that Warner’s Westworld mobile game improperly used source code from Bethesda’s Fallout Shelter are as surprising as they are unsubstantiated. Warner Bros. has been assured by the game developer, Behaviour Interactive, that Bethesda’s allegations are untrue and that none of Bethesda’s code was used in the Westworld game. Moreover, contrary to Bethesda’s baseless accusation, Warner Bros. at no time “induced” Behaviour to use the Fallout Shelter code in Westworld. 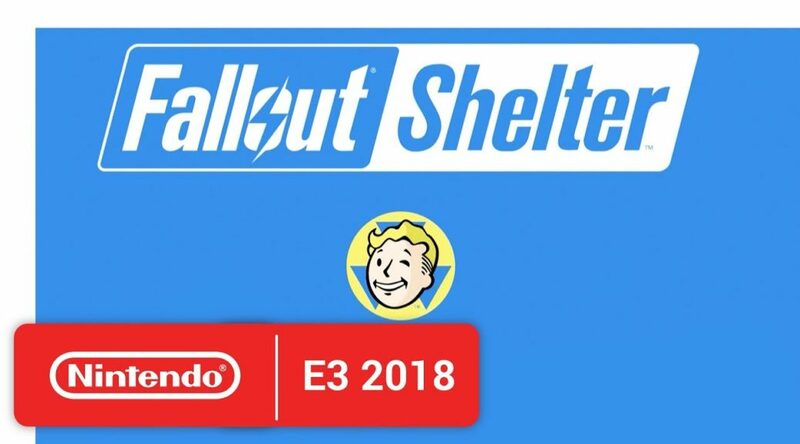 Bethesda’s lawsuit is based on the claim that the very same glitch appeared in early versions of Fallout Shelter and Westworld.